Six Cougars saw action in Week 2 of the NFL’s regular season, with five of those starting for their teams. 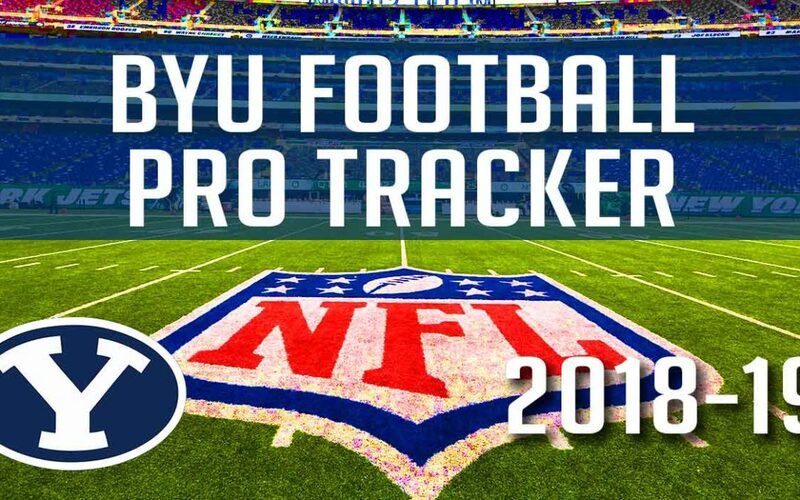 Highlights include Taysom Hill with a 47-yard kickoff return, Kyle Van Noy with an interception, and Fred Warner having another double digital tackles outing. Also, Kai Nacua–who spent the off-season with Baltimore but was cut during the preseason–was re-signed to the Ravens and added to their practice squad. Kyle Van Noy (LB, New England, No. 53). Van Noy started at linebacker in New England’s 31-20 loss to Jacksonville. He recorded five solo tackles, one assisted tackle, one pass defended, and one interception. Van Noy played 64 snaps on defense (90%) and seven more on special teams (25%). Season Totals: Two games as starter; six solo tackles, three assisted tackles, one pass defended, one tackle for loss, one interception. Fred Warner (LB, San Francisco, No. 48). Warner started again at linebacker in San Francisco’s 30-27 victory over Detroit. He again recorded double digit tackles, with eight solo tackles and two assisted tackles. Warner played all 77 snaps on defense (100%) and 14 snaps on special teams (41%). He is currently no. 2 in the NFL with 19 solo tackles and no. 3 in the league in total tackles (22). Season Totals: Two games as starter; 19 solo tackles, three assisted tackle, one tackle for loss, one quarterback hit, one pass defended, one forced fumble. Jamaal Williams (RB, Green Bay, No. 30). Williams was the starting running back in Green Bay’s 29-29 tie with Minnesota. He rushed 16 times for 59 yards and had three receptions for 12 yards. Williams played 47 offensive snaps (61%). Season Totals: Two games as starter; 31 rushes for 106 yards, three receptions for 12 yards. Bronson Kaufusi (DE, Baltimore, No. 92). Preseason Totals: Five games, nine solo tackles, three assisted tackles, three tackle for loss, one pass deflection, three quarterback hurries, one fumble recovery, and one sack. Kaufusi was waived by Baltimore on September 1st, and was picked up by the New York Jets the following week and added to their practice squad. Kai Nacua (S, Baltimore, No. 31). Preseason Totals: Four games, 12 solo tackles, five assisted tackles, one tackle for loss, one forced fumble, one pass defended, one interception for a touchdown. He was waived by the Ravens on August 31st but today was resigned and added to the practice squad. We have re-signed safety Kai Nacua to the practice squad. Micah Hannemann (DB, L.A. Chargers, No. 35). Preseason Totals: Four games, six solo tackles, one assisted tackle. He was waived by the Chargers on September 1st and is an unsigned free agent. Harvey Langi (LB, New England, No. 48). 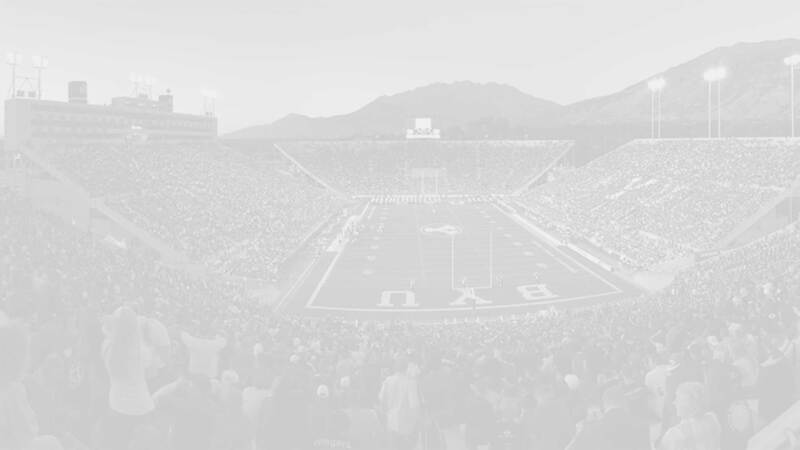 Langi suffered an internal laceration after a hit in the first week of the preseason sat the remainder of the preseason due to concerns with his kidney. He was waived by the Patriots on September 1st and is currently an unsigned free agent. It has been reported that the Patriots plan to sign him to their practice squad if he clears waivers (and it was reported here that he was, but this is unconfirmed). Tomasi Laulile (DT, Indianapolis, No. 66). Preseason Totals: Three games, three solo tackles, two assisted tackles, one tackle for loss, one quarterback hurry, one sack. Laulile was waived September 1st by the Colts, and worked out by Houston on September 4th but he is currently an unsigned free agent.